Morning break is between 10.40 and 10.55 a.m. for the whole school. The lower school has an afternoon break at a time when the class teacher feels they need it. We ask that Parents/Carers don’t arrive on the playground before 8.45am ready for the doors to open at 8.50am. The gates will not be opened until 12.25pm. We ask that Parents/Carers do not come any earlier as you will not be able to come onto the school site to wait until 12.25pm. The gates will be opened at 3pm. The school is committed to encouraging a healthy lifestyle. 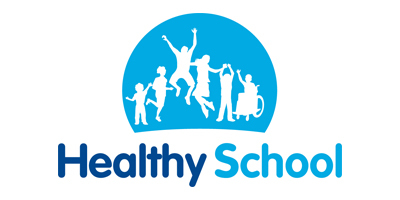 We have regularly achieved the National Healthy Schools Status. School meals are cooked on the premises and are of a very high standard. Payment is made in advance, on the first day of each half-term or by cheque. Payment may also be made weekly on a Monday. Cash or cheques should be brought to school sealed in an envelope and marked with the child’s name, class and the amount contained. If you wish your child to change from school dinners to packed lunches then we ask for a half terms notice. How much is a Primary school meal? The current price of a Primary school meal is £1.90 per day. 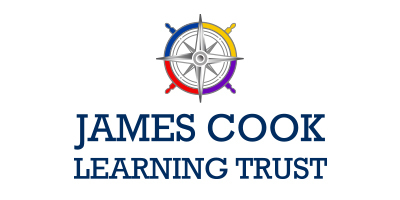 School meals cheques should be made payable to James Cook Learning Trust. 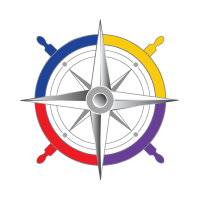 Payments can also be made through the School Gateway app. How can I see if I am eligible for Free School Meals? The Free School Meal section is part of School Support and they can be contacted on 01642 726541. Children whose parents/carers receive Income Support, Job Seekers Allowance, or Child Tax Credit may be entitled to free school meals. Please contact the school office for the necessary forms and confidential advice or download the form below. You can also click here to download an application form. My child needs a Special Diet, are you able to feed him/her? Special diets can be catered for. Examples may include Diabetic, Coeliac and Low Fat diets. The Council now has a Peanut Allergy Policy in place. Please contact Angela Blower on 01642 728030 for more information. In order for us to provide a child with special dietary requirements, however, we must have written confirmation from the Paediatric Dietician that the child is under. They then forward us the necessary medical dietary information to enable our cooks to provide your child with the appropriate meals. Children may bring a packed lunch and a drink for their midday meal. Drinks should be brought in a plastic container or unbreakable plastic flask. Fizzy drinks, sweets or chocolate are not permitted and lunches should contain no nuts. Their lunch must be brought in a suitable lunch box, clearly labelled on the outside. Children are encouraged to bring bottles of water to school to drink throughout the day. 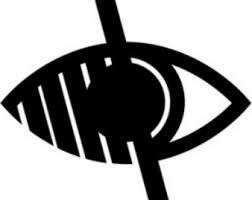 Research has shown that this helps to keep the children more alert and focused during the school day. Bottles should be clearly marked with the child’s name and may be refilled from the water fountains in school.